The eight Rwandan ICT students who are on a two-week technological study trip in China under the Huawei “Seeds for the Future” Programme 2018 have expressed happiness at the opportunity to learn the Chinese Culture. The students whose ICT related proposals were chosen as the best from the 52 presented by students from the Public Universities in Rwanda, were recently flagged off on 18th October for a hands-on ICT training in China under Huawei’s Seeds for the Future program. 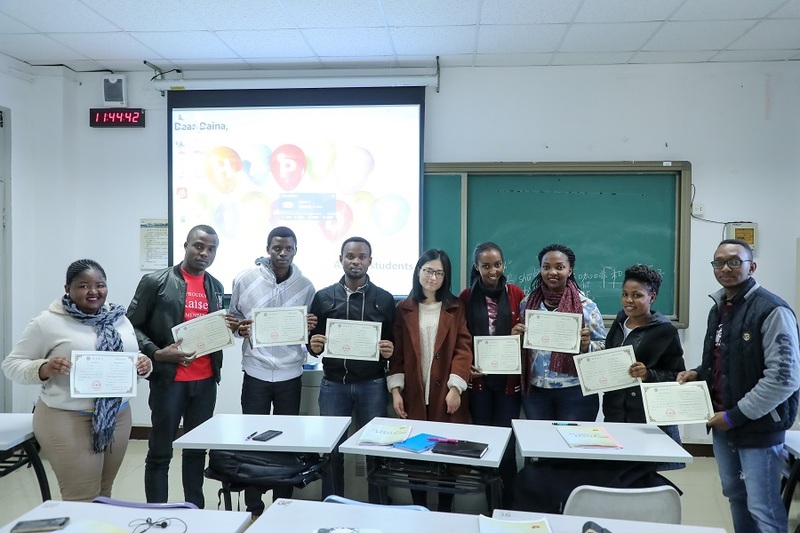 While in Beijing, Huawei has enabled the Rwandan students to be trained by the Beijing Language and Culture University for a week in speaking and writing the Chinese language. 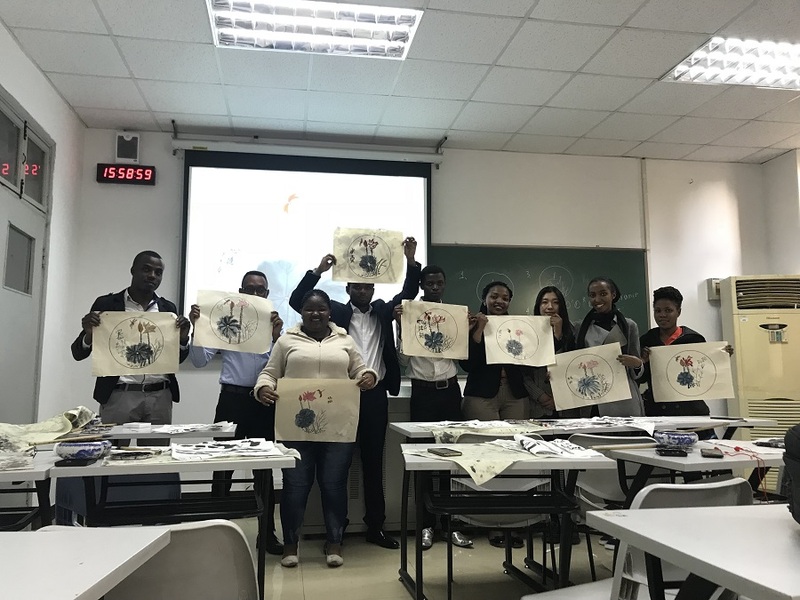 The students are also being exposed to the Chinese painting and Culture and a test will be administered after the one week and certificates credited to the successful ones. Ayinyeretse Peace, studying Information Technology at University of Rwanda,and who is also the Huawei Seed for the Future Student in China, said it is a great opportunity for her and her colleagues to learn the Chinese language because being able to speak the language will give them a comparative advantage over their peers when competing for relevancy and employment in the global world. “We need to learn Chinese because China is a big economy and in order for us to benefit from it we need the language which will be our bridge. I am going further to learn more Chinese when I go back to Rwanda. We thank Huawei Rwanda for this initiative”, she said. As for me I have learnt some elementary Chinese and I can now go and buy something in a supermarket here in Beijing because I even know how to count the money. 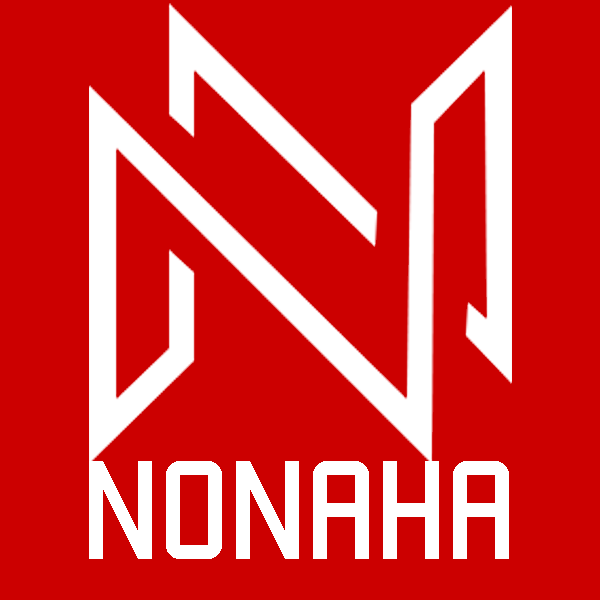 When I return home, I will ensure that I continue teaching myself using the internet” he added. The Chinese Lecturer Miss Zhao lauded the Rwandan students saying they are very interested and keen to learn Chinese. She said she hopes they will in future take more lessons in the language. While in Beijing the students also visited the Great Wall in Beijing, an historical site traced back to 2,000 years ago and which attracts about 80,000 tourists; both Chinese and foreigners, every day. They were also taken on a guided tour of the Forbidden City, also known as the Palace Museum, found in Beijing, which was built on 72 hectares and is the biggest preserved palace in the world. The Rwandan students will relocate to Shenzhen on Friday where they will have a week of a hands-on training in cutting-edge technologies such as 5G, LTE and cloud computing at the Huawei Technologies Headquarters. Lina Cao the Public Relations Officer Huawei Technologies (Rwanda) Co. Ltd, who accompanied the students to China, urged them to effectively utilize their time in China, take advantage of the ICT expertise and experience and ensure knowledge transfer to their Universities. 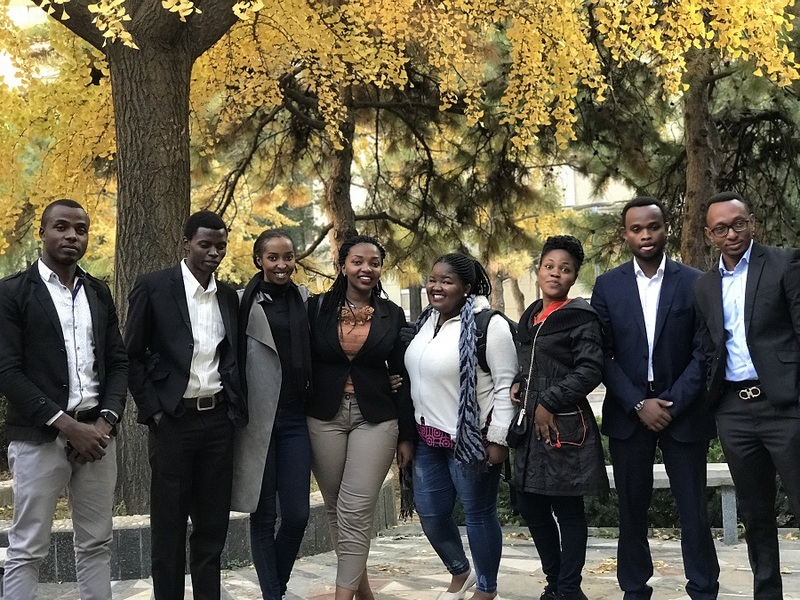 This is the first group of students to visit China under the Huawei’s “Seeds for the Future” global Corporate Social Responsibility flagship program, which has so far benefitted 8 Rwandan Students since it is officially announced.